Have you ever found something that made you so happy you wanted to share it with everyone you knew? 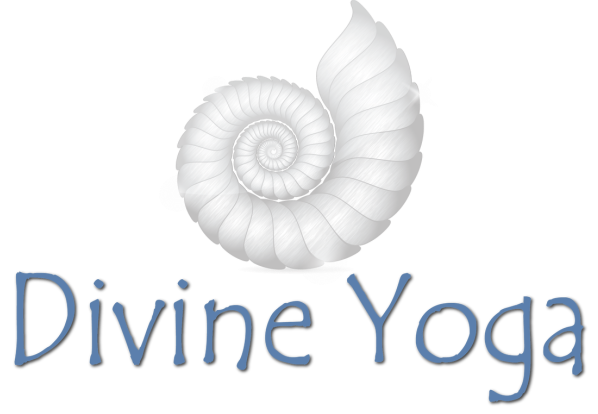 This desire to bring joy and peace to all people regardless of age, beliefs or physical abilities is what Divine Yoga was founded on. In the walls of this yoga studio you will be given the tools to develop a strong body, a calm mind and a healthy relationship with yourself and others. What you choose to do with these tools is up to you! Just imagine what will happen when your happiness radiates to all those around you! So leave your shoes, ego, expectations, and self-doubt at the door. Together we will sweat, laugh and maybe even cry. Yoga, like life, is a practice not a perfection. We look forward to PRACTICING yoga and life with you one breathe at a time! Saying you are too inflexible to do yoga is like saying you are too dirty to take a shower. That means you NEED yoga like you need a shower! Yoga improves your circulation, strengthens your muscle tissues, helps flexibility, increases your breath capacity and challenges your mind. It also reduces stress and improves overall well-being. Yoga is also an amazing way to balance out your strength training and cardio workouts. Most importantly a positive attitude and open mind! Yoga mats are provided. Please feel free to bring your own if you have one. Yoga is done in bare feet to ensure stability and balance. No shoes required!! Please wear loose, comfortable clothing. You are encouraged to bring water, however we do have a drinking fountain in the studio if you forget.